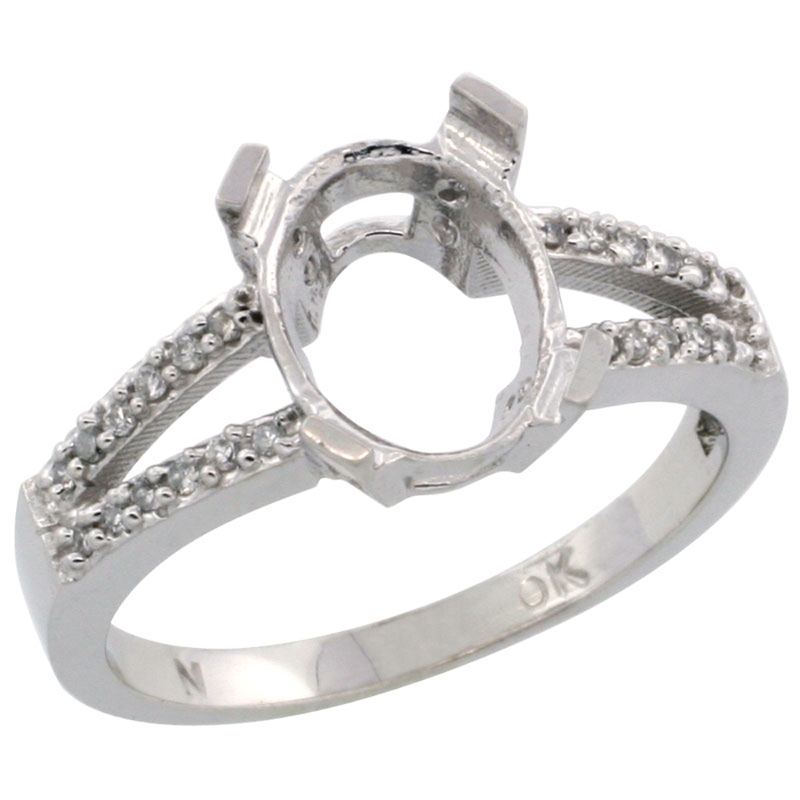 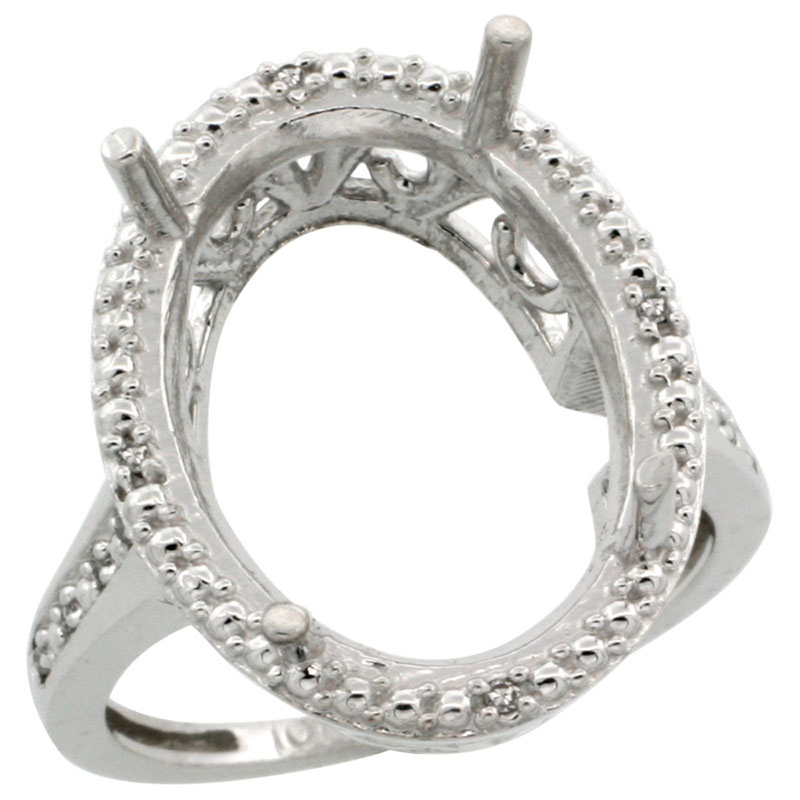 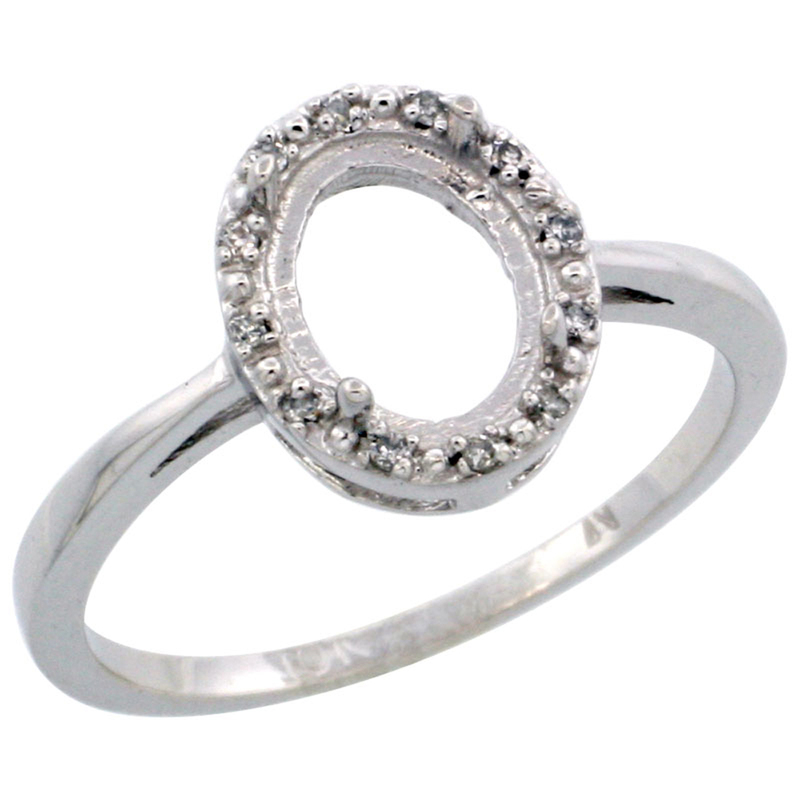 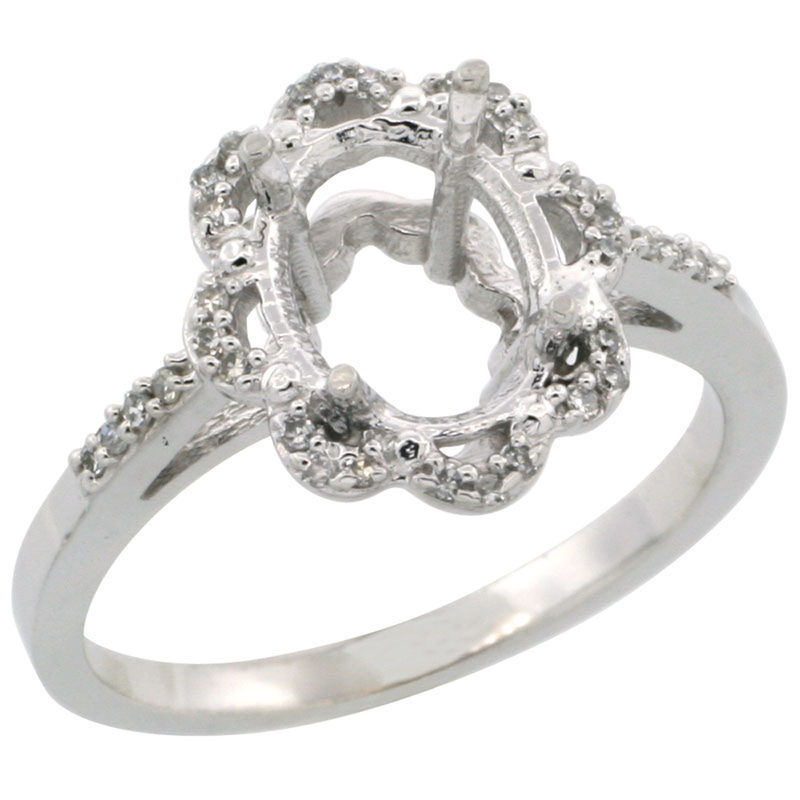 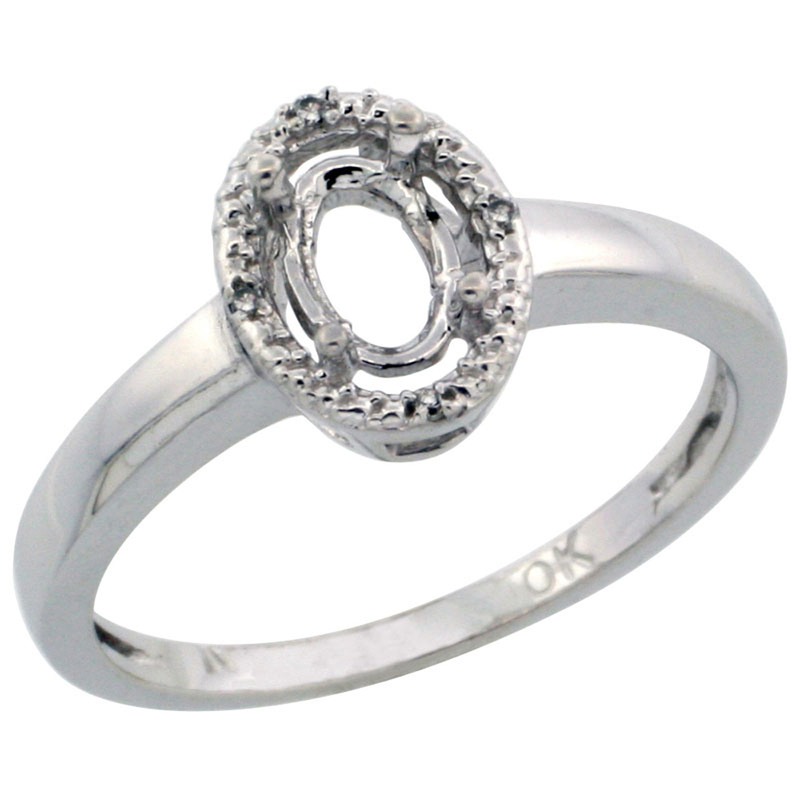 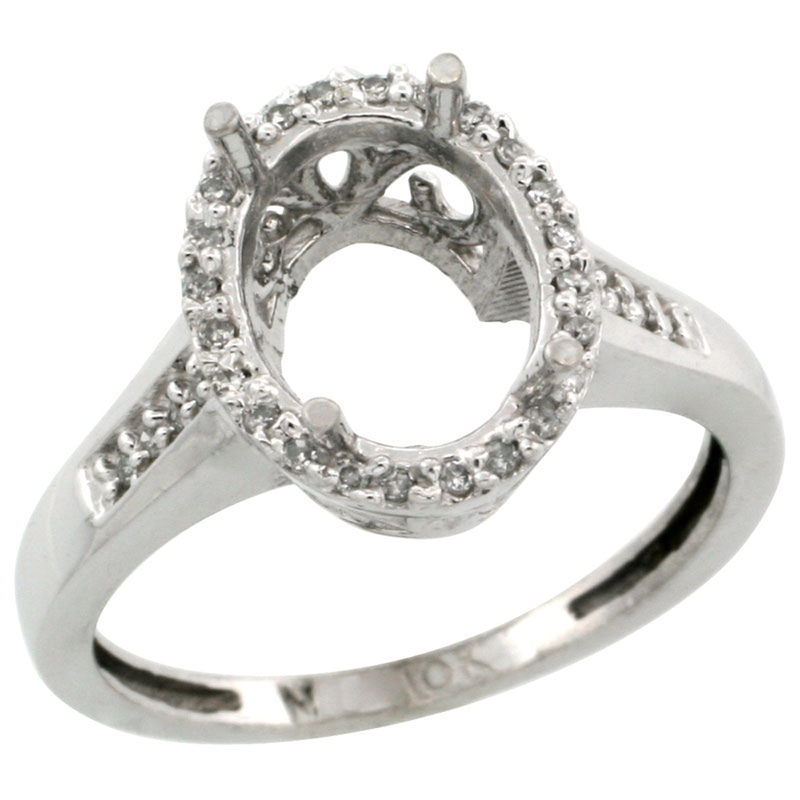 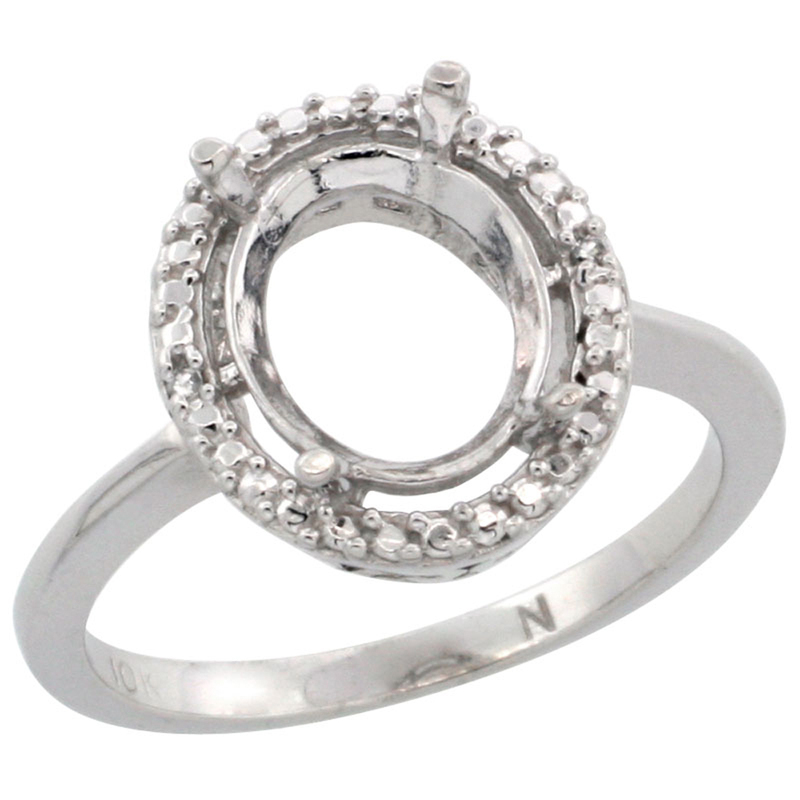 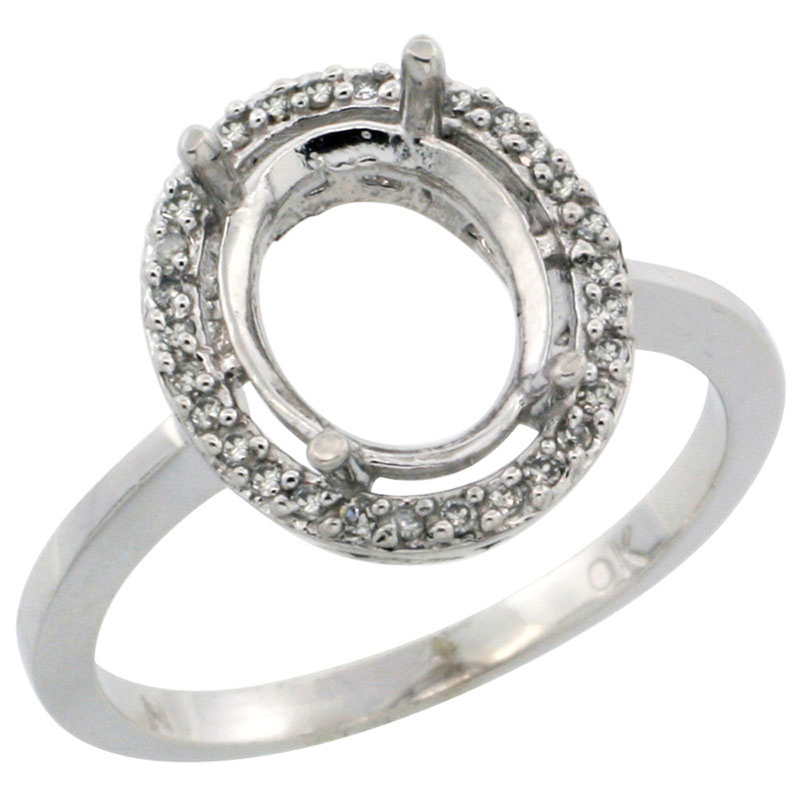 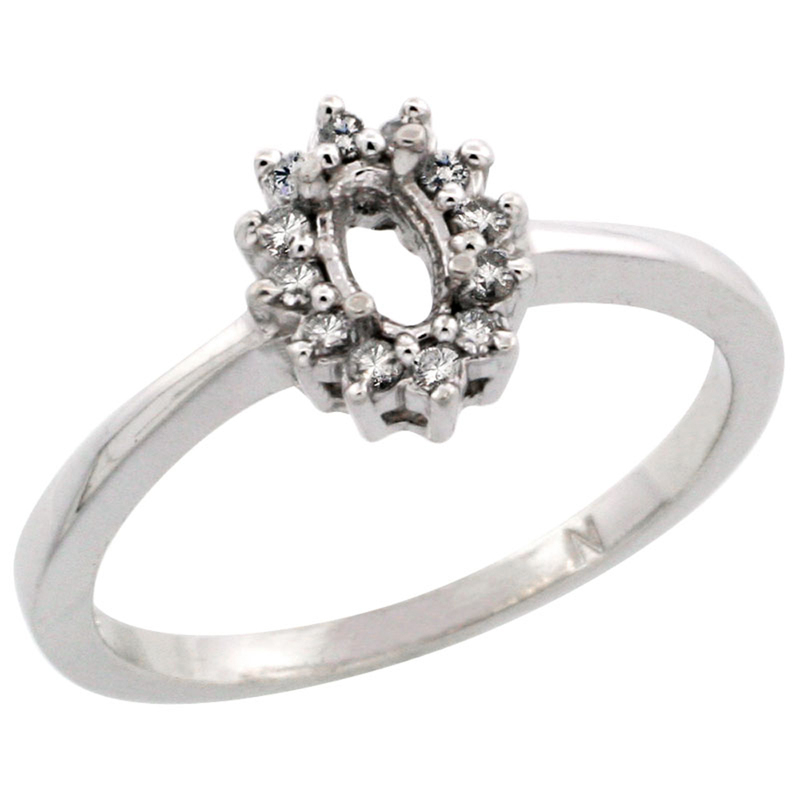 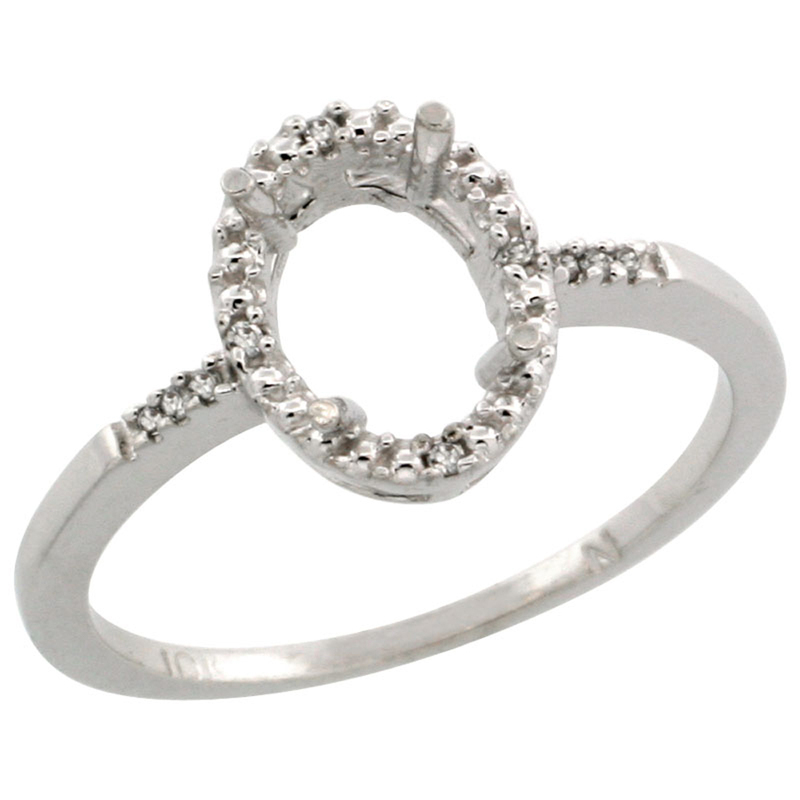 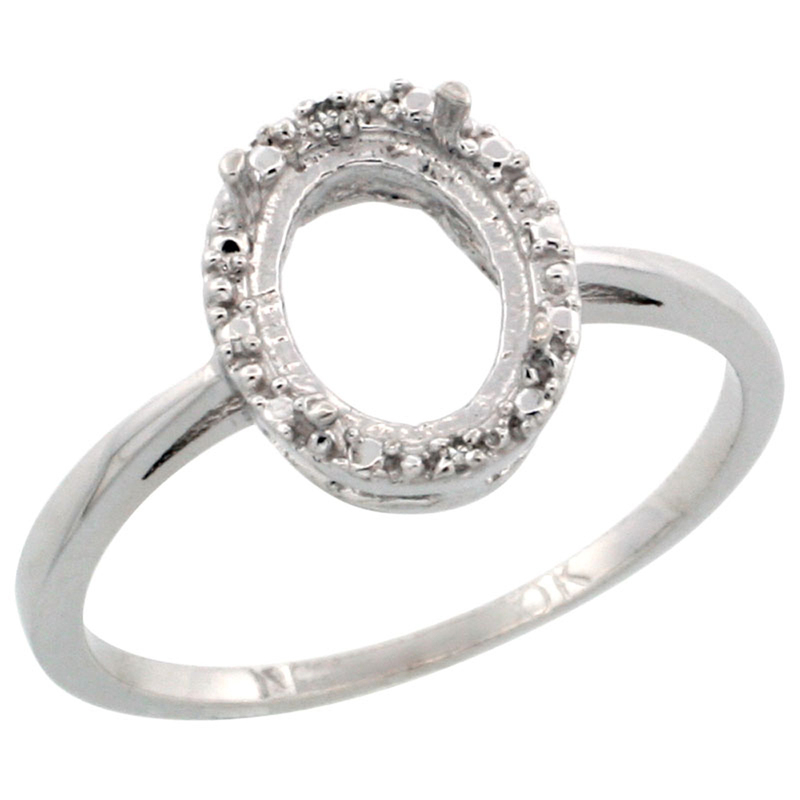 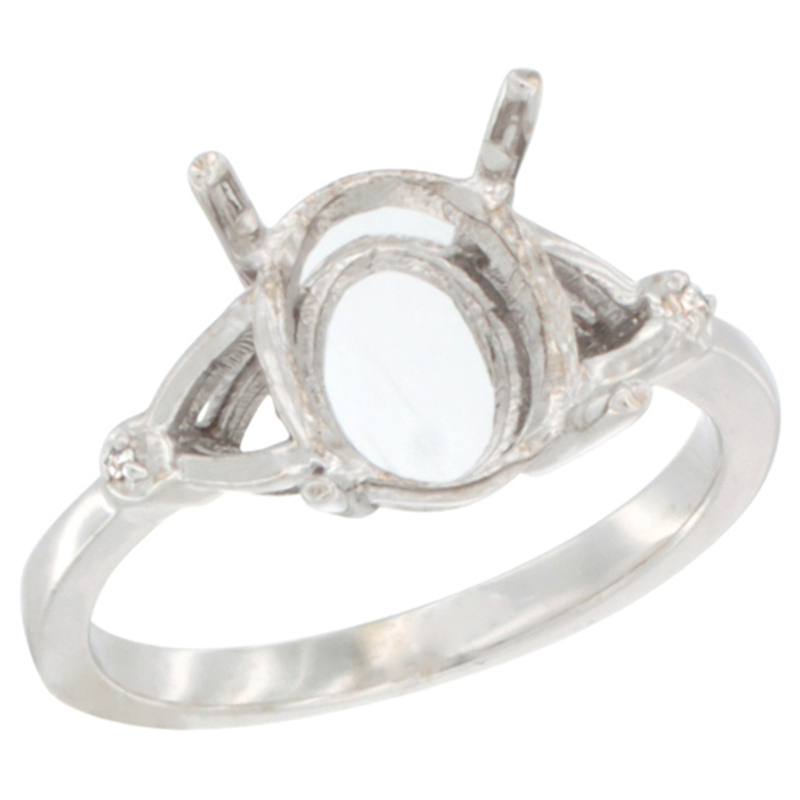 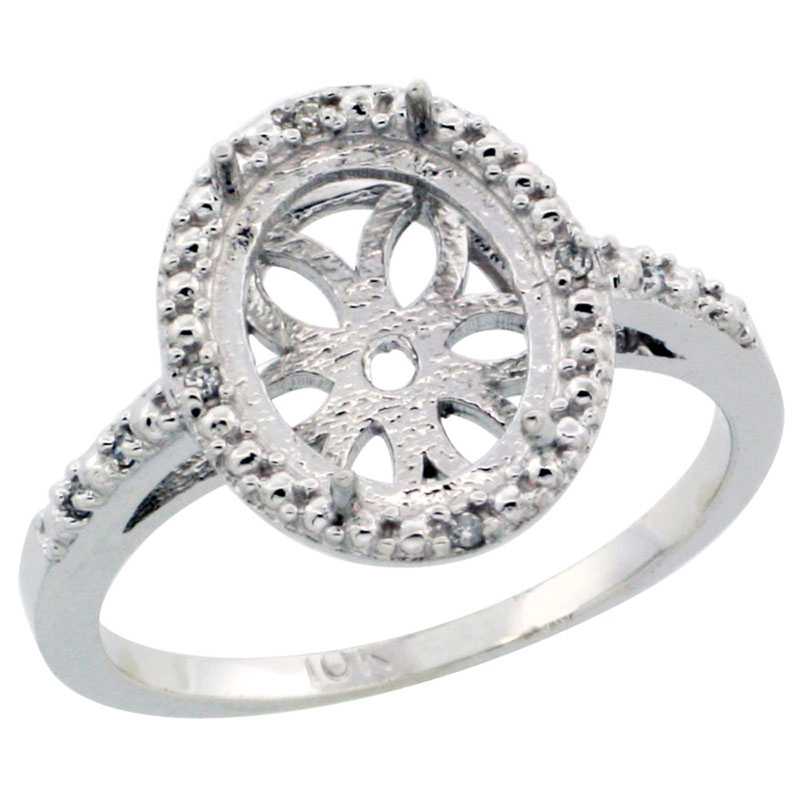 10k white gold semi mount rings in oval shape with brilliantly cut diamonds are available for sale. 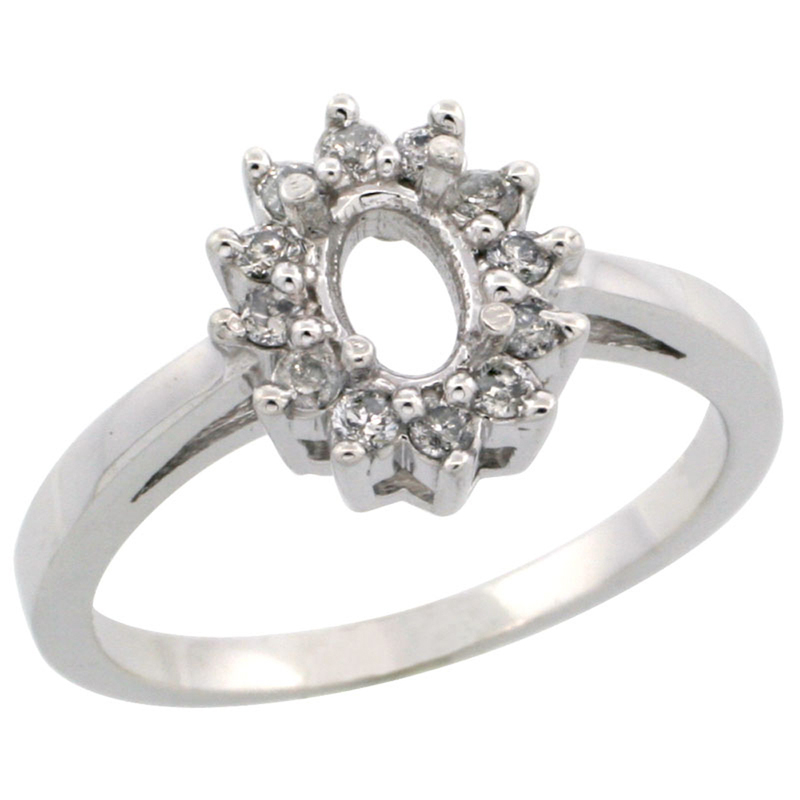 Our unique and quality products are available to you at affordable prices. 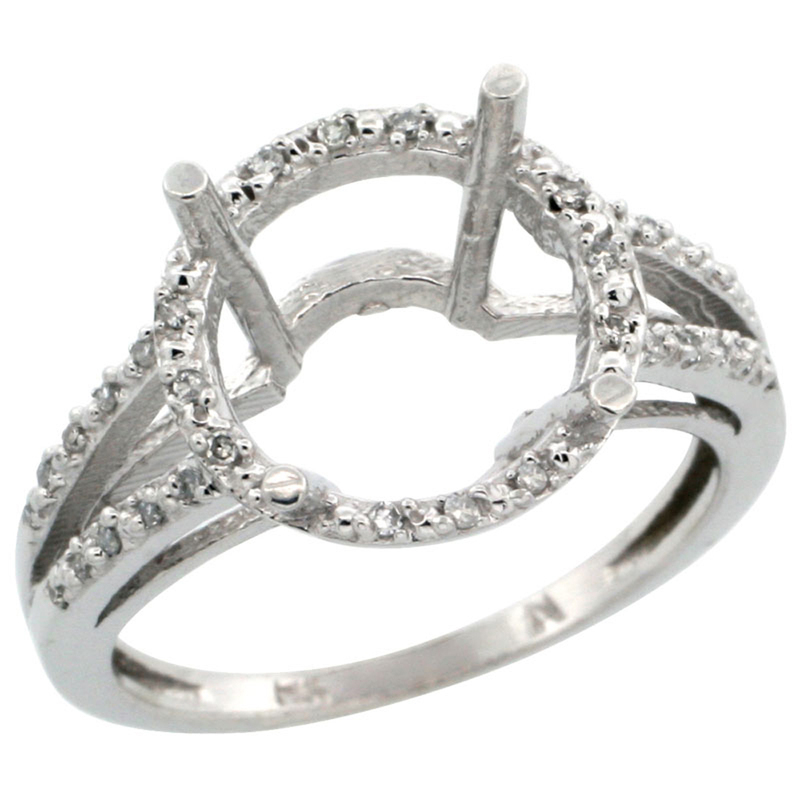 Purchase now on silvercity.